We know that one of the most important decisions pet parents make is who to trust the care of their furry family members to. 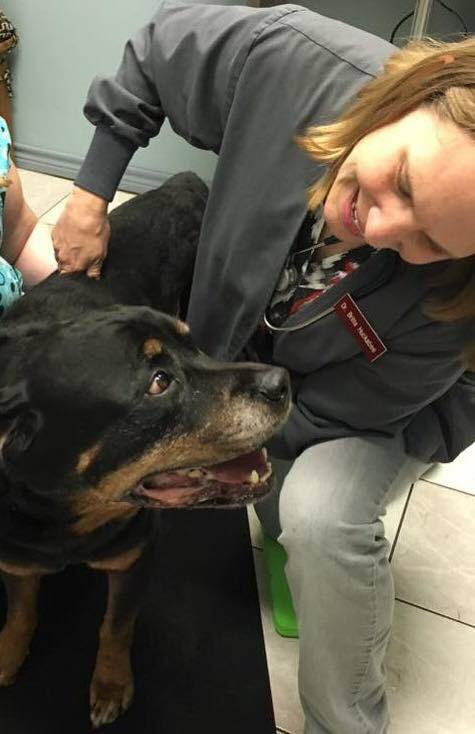 That is why we treat each and every patient with the same compassion and care as we show our pets. 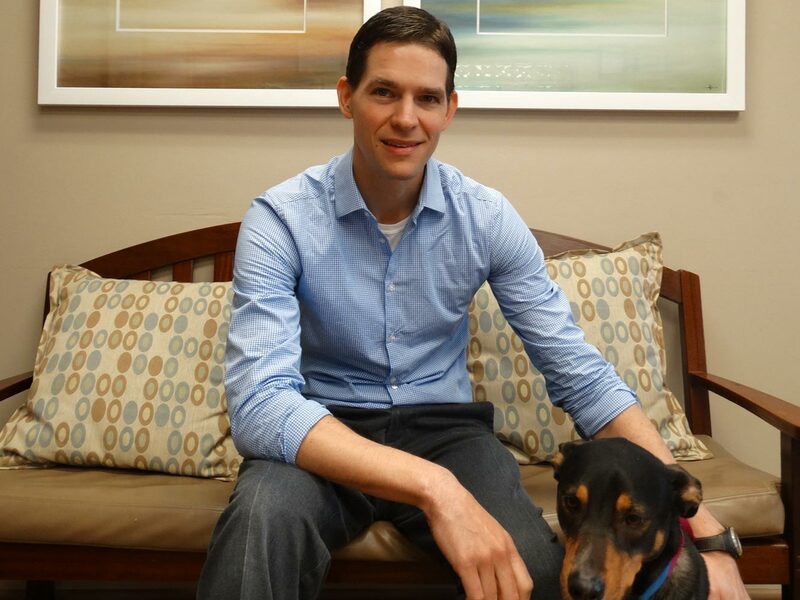 We are a full service, integrative veterinary clinic that has been serving Austin’s pet parents for more than 20 years. We love all kinds of animals and can help you with your dog, cat, rodent, rabbit and bird! Our services are by appointment M-F 7am-7pm and Saturdays 8am-1pm. In addition to our services, we offer a wide selection of high quality foods and supplements including Standard Process. 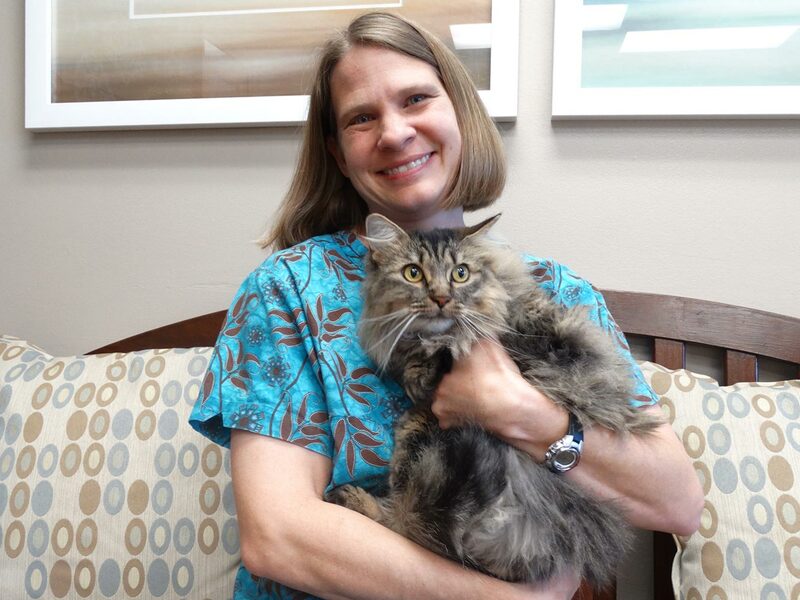 We insist on compassionate treatment, because our pets deserve a gentle and understanding touch — pets feel stress too. This is especially common if the visit is due to injury or illness rather than maintenance. We offer wellness exams, vaccines, in-house titer testing, heartworm tests, urinalysis and more. Our state-of-the art in-house laboratory services can deliver some results to you right in the exam room. We have digital x-ray and ultrasound available in-house as well. 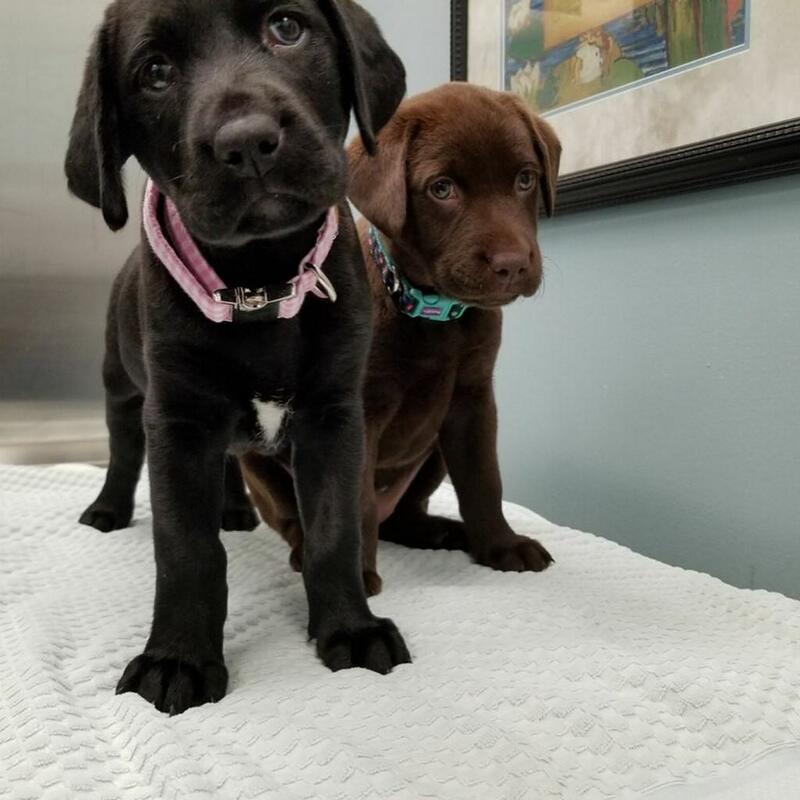 Our extensive list of services includes veterinary acupuncture, veterinary chiropractic care, cold laser therapy, Advanced Allergy Therapeutics (AAT), ozone therapy and Chinese herbal medicine. Our dental cleanings include X-rays. 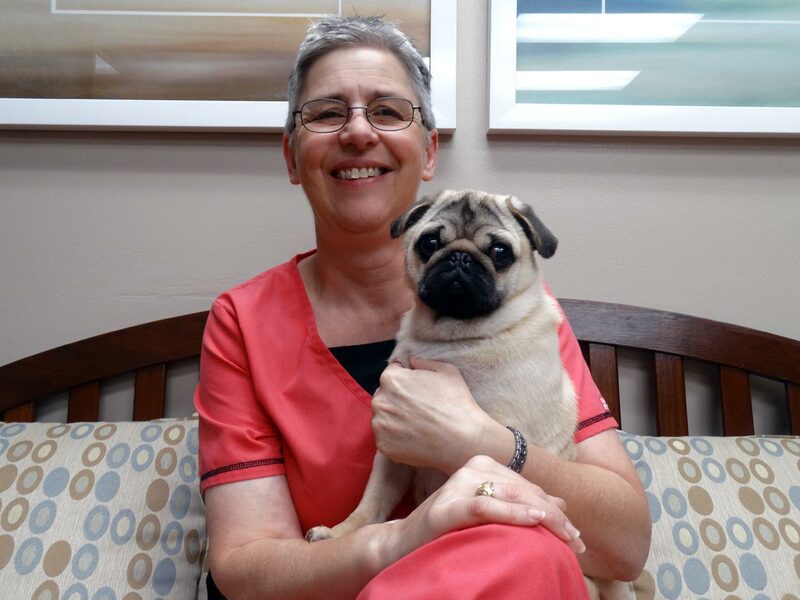 We also perform spay/neuter procedures, mass removals as well as numerous other non-specialty surgeries. 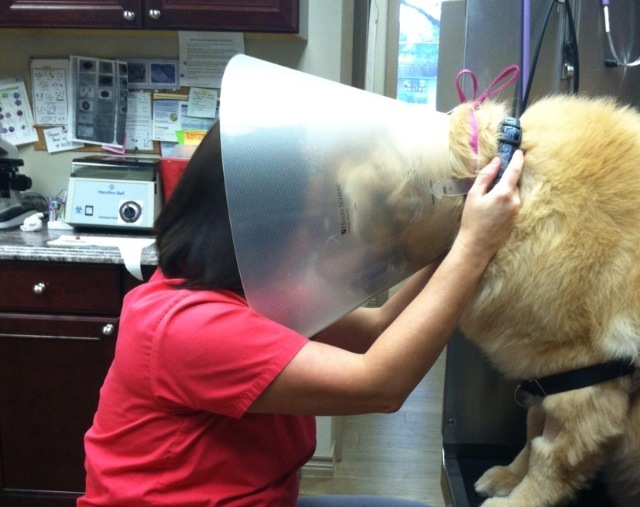 On the day of your pet’s scheduled surgery, you will drop them off at our clinic between 7-8:30 am. Your pet should be fasted for 12 hours prior to dropping off. If your pet takes medication, talk to your veterinarian to confirm when to administer it on the day of surgery. You can plan to pick up your pet the same day after 5:00pm – call before heading over and we will get everything ready for you. We know you will be excited to have them home and may have questions about what to expect next. That is why we make sure you have detailed instructions for the recovery period at home. And for surgeries requiring sutures, suture removals are always a complimentary service. 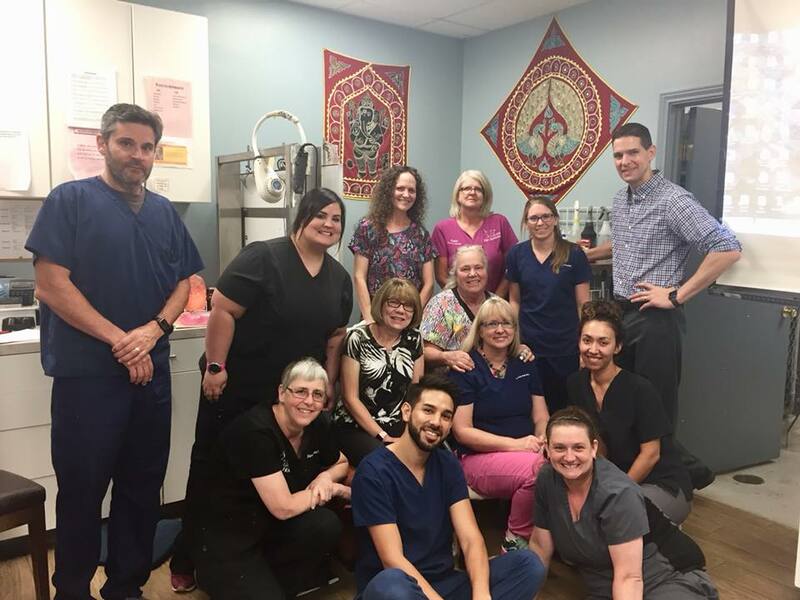 Our staff of highly trained veterinary technicians and client care associates treat your pets with the same care and compassion as we treat our own. That’s because we know pets are family! Hi, I’m Dr. Britta Huckabee. I’m a 1995 graduate of the awesome Texas A&M Veterinary school. 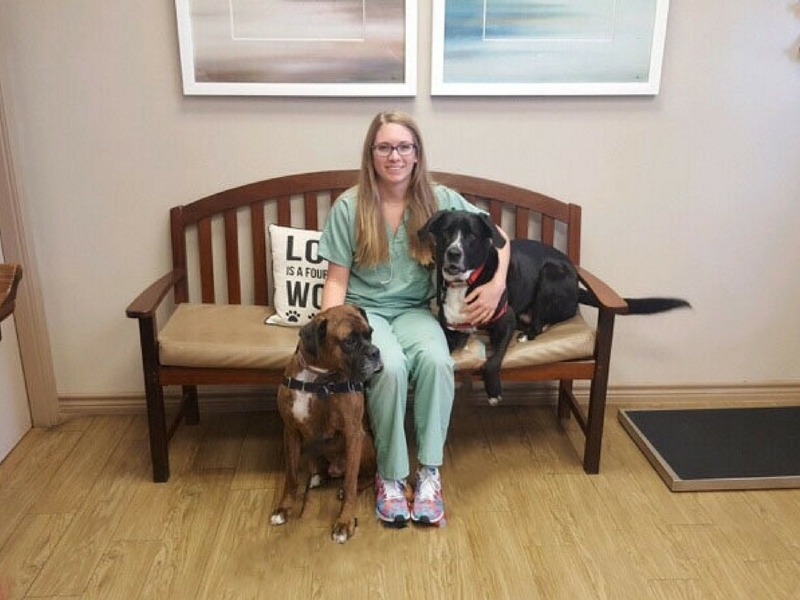 Bring your pets to see me for Chiropractic, AAT allergy treatments, and all their general medicine needs. When I’m not working, I am either spending time with my family or riding my horses. When I am not at work, you can find me enjoying time with my husband Jason and our lab mix, Moose and cat, Munchie.